Join us and discover the new photo exhibition from SAM PARTAIX at by Walski concept store in Shoreditch, London. 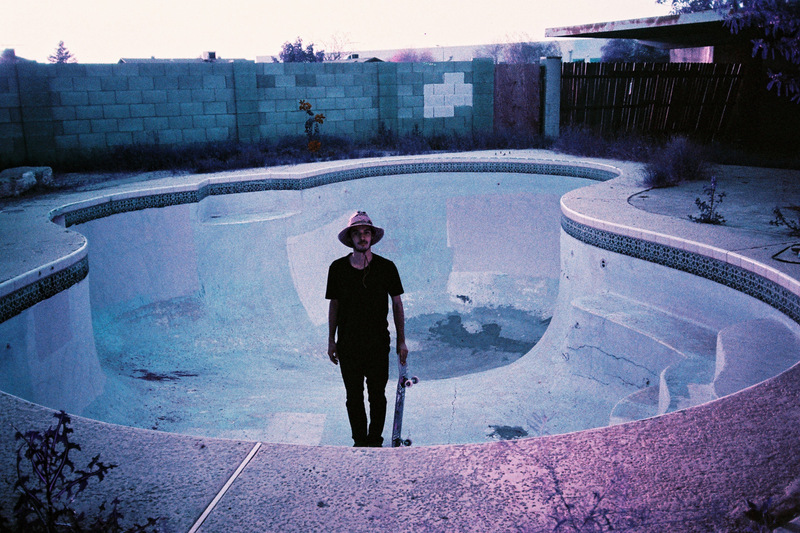 Sam is known worldwide as a professional skateboarder but he is also a talented photographer! XTreme Video is stoked to support his latest photo project “Lust For Life” in partnership with XSories, Revel Gallery, Electric and by Walski London. Sam is as talented on a board as he is with a camera. A projection of hundreds of pictures taken by Sam during his various journeys, will be displayed along with twenty printed skateboard decks. Sam is one of the most influential skateboarders of his generation. 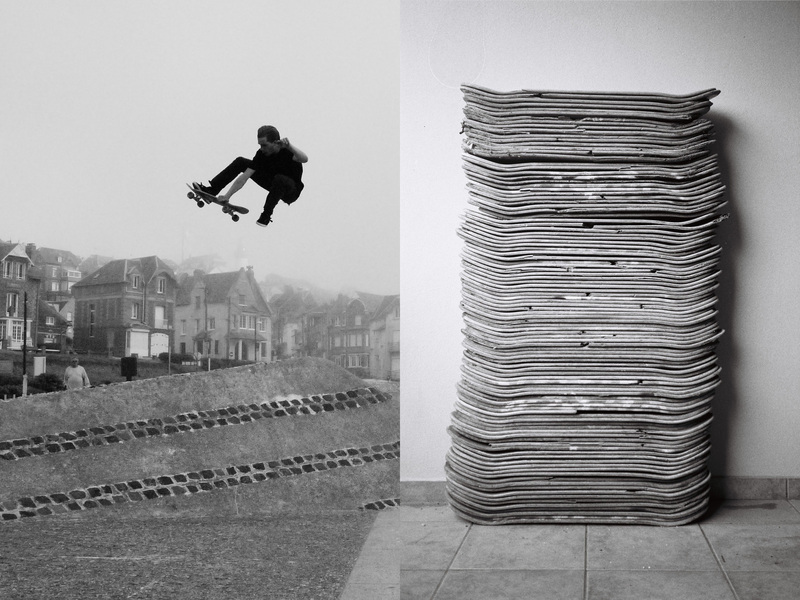 Born in Paris in 1987, he grew up in Tours where he ran a skateshop with his mother called Skateboard Pistols. As a veteran skater for 15 years, he’s travelled all over the world in search of new spots. Exhibition of several Sébastien Zanella’s pictures about day with Sam Partaix. XTreme Video’s top objective is to always look after its creators. This is why we are opening our XTreme Video Hangout Space worldwide for all creators / talents / athletes. The XTreme Video Hangout Space is a creative room to develop new projects and to have access to High-Tech gear from the XTremEnterprise Group. This space is the best place for our creators to brainstorm, create, learn and grab a beer with the XTreme Video Team. by Walski Concept Store: 59 Redchurch Street, E27DJ, Shoreditch, London.